San Jose police may soon be able to tap into the feeds of private home and business security cameras in order to catch criminals. 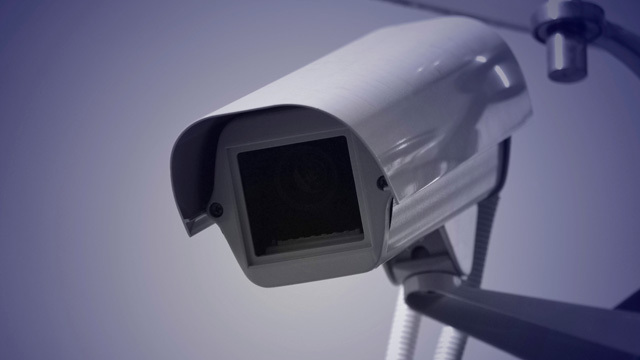 Under a new proposal by city councilman Sam Liccardo, property owners could voluntarily register their cameras with the police, who could then remotely access the security feeds with the owners' permission. The city of Philadelphia, which uses a similar system, has reported a spike in arrests. But critics say these programs open the door to excessive surveillance and invasion of citizens' privacy. Would you voluntarily give the police access to your home security camera?